Â I vaguely remember some sort of casual debate in a high school class, where some guys genuinely wanted to know why (traditionally) the guy has to pay for the date, especially for the big events like Homecoming and Prom, with their hard-earned paycheck.Â Among other reasons, we girls reasoned to these guys that in order for us to look our best for our man on said date, we have to spend our hard-earned paycheck on all the hair products, salon visits, the dress, the makeup, etc.Â Being a girl is expensive!Â And yikes, cosmetics can cost an arm andÂ a leg, huh!Â Especially the good stuff. 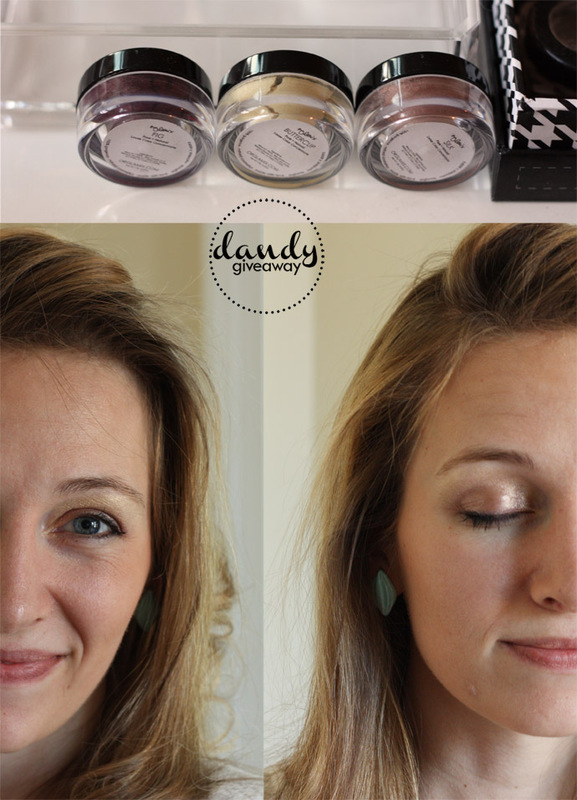 PrettyPriceless.comÂ is a service that provides its members with a way to receive makeup at no cost.Â There is no shipping, no handling, no â€œprocessingâ€ fee, nothing.Â Don’t tell me you’re not interested in a way you can earn points to get free makeup and other pretty things online, all while in your pajamas and without spending a thing.Â You’re visiting a giveaway site right now, in hopes of scoring something for free, right?Â Got a few minutes?Â Of course you do.Â Read on.Â Let me give you the jist of howÂ PrettyPriceless, but know that you can also read a much more detailed explanation of all this at www.PrettyPriceless.com. 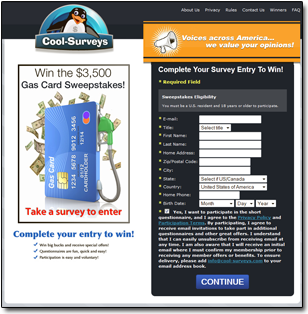 Create a PrettyPriceless account and click on â€œGet PrettyPointsâ€.Â You will see a few hand-selected sponsor offers that will get you a lot of PrettyPoints.Â To earn your points, for example, you might need to do a short 4-page survey, free to complete, that will earn you 23 PrettyPoints. After you decide youâ€™re interested in completing the offer, just click on the small banner image or on the â€œ23 PrettyPointsâ€ button to the right of the offer description. 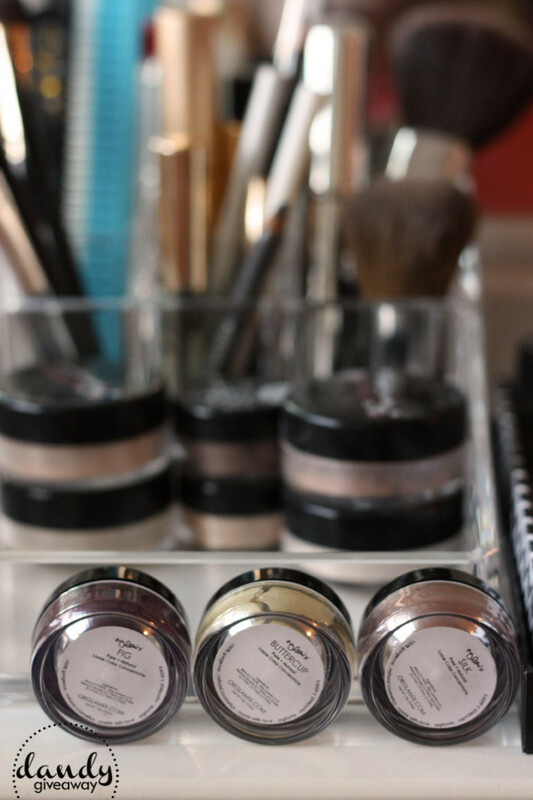 Complete the survey, and your PrettyPoints will be immediately available to use toward your first makeup order!Â There are hundreds of ways for you to earn PrettyPoints, and there is no limit to how many you can earn. 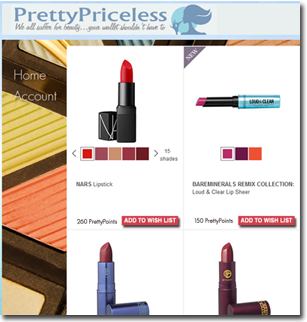 As you earn PrettyPoints, youâ€™ll be able to see your total points available, total earned over the life of your account, and total used in your orders of free Beauty.com makeup and cosmetics. 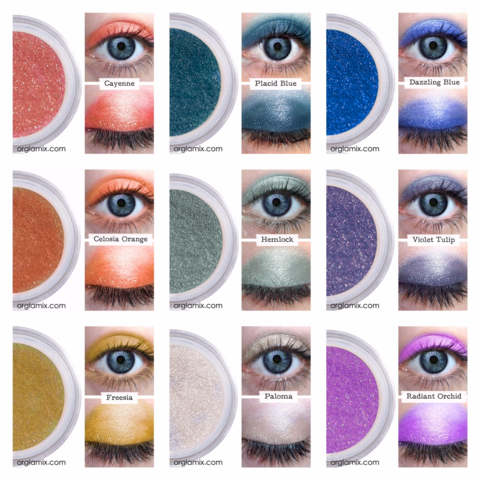 There are over 25,000 makeup and cosmetic products for you to choose from!Â Go to the Shop/Browse page to find just what you want!Â Click â€œAdd To Wish Listâ€ to save it. When you have enough PrettyPoints, pull up your Wish List and get ready to order your first free product! 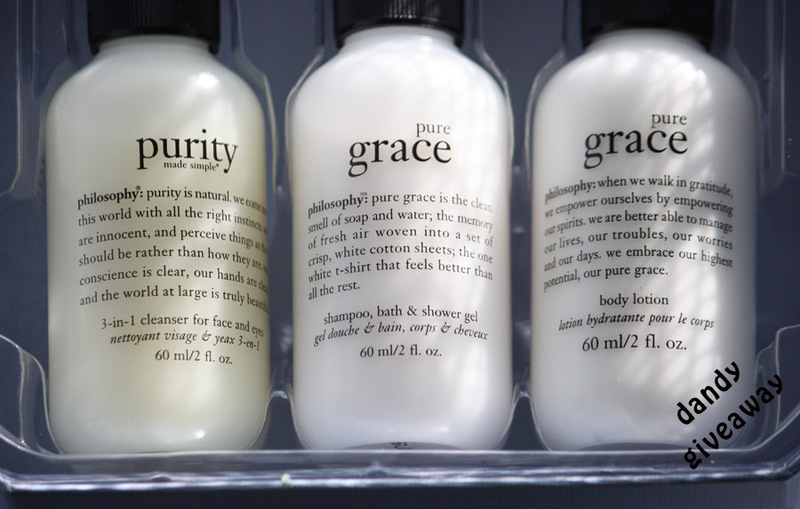 Â Here is one of the many many many glamorous things from PrettyPriceless that you could get your hands on: aÂ bath and body set for mommy with love, by philosophy, sold for $32. 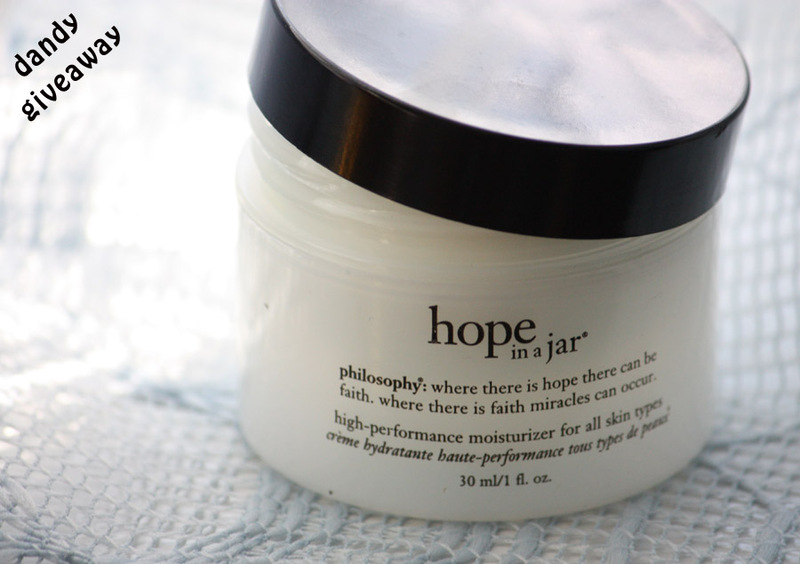 Â And to further entice you to create an account of your own, we have this philosophy bath and body set to giveaway! Included in this set is: a 3-in-1 cleanser for face and eyes, shampoo, bath & shower gel, body lotion, and a high-performance moisturizer for all skin types. And everything smells like a dream! What a darling set of pampering products for the mommy!Â So many baby shower gifts are clothes for the little one, but what a thoughtful gift this set would be for any expecting mother.Â Or even a not-so-new mom!Â Â Remember that this is one ofÂ thousandsÂ of beauty products that PrettyPriceless members can earn for free. Go check it out and starting collecting as much FREE stuff as you’d like! *Because I was sent the winnerâ€™s prize item, the winner will be responsible for paying shipping from me to you, via paypal invoice.Â This also means that this giveaway is open to WORLDWIDE entries!